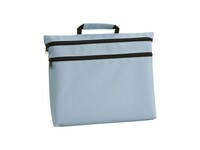 A simple but efficient congress bagfor the congresses with a lowbudget, made of 600D polyester. 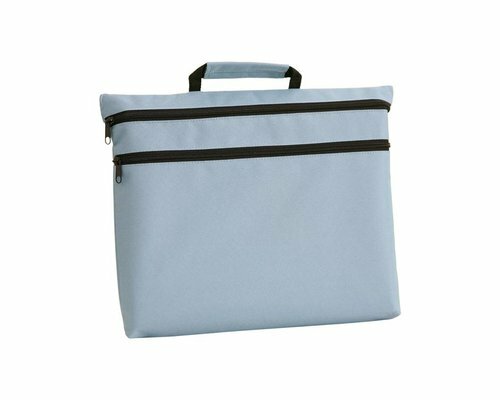 The bag has 2 insert pockets with zippers and a handle. This congress bag can also be made from other fabrics.